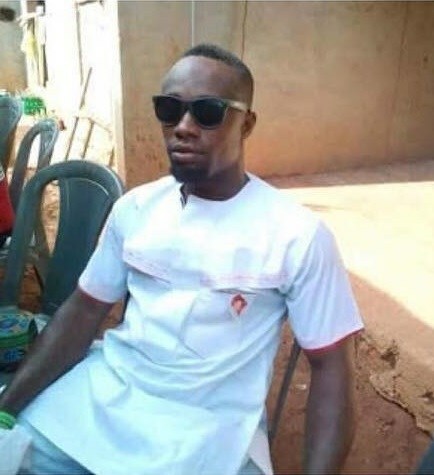 Tragedy struck when a staff of the Power Holding Company Of Nigeria, who was sack in 2009, was, on Tuesday, electrocuted in Agbor. According to reports, the deceased, identified as Monday Ebor, was illegally working on high tension lines when electricity was restored. Eboh who was wanted by BEDC for his illegal activities which destroyed many transformers, was said to be illegally diverting lines from one feeder to another when power was restored. 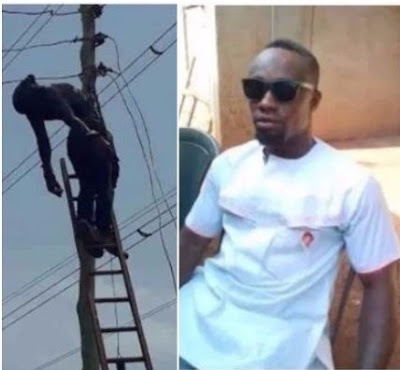 0 Response to "Tragedy Struck As PHCN Staff Got Electrocuted While Working On An Illegal Connection In Delta (Photos"